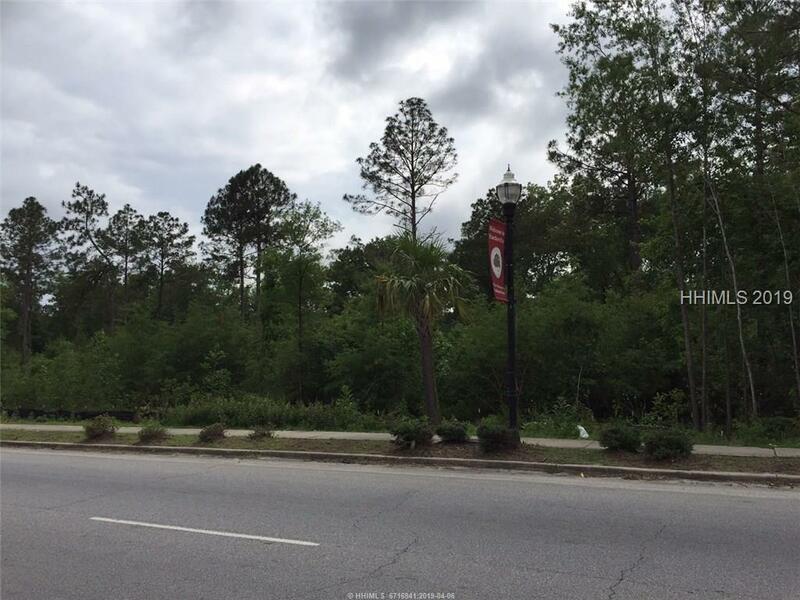 Two commercial parcels totaling +/- 84 acres at I-95 at Exit 5, adjacent to the Hardeeville Commerce Park. 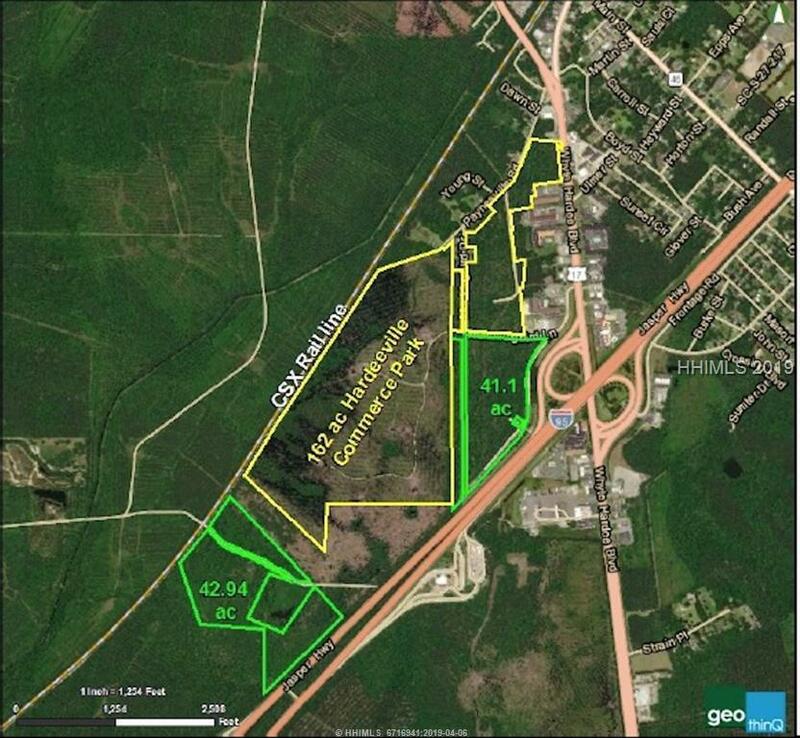 One parcel is +/- 41 acres and has access from Highway 17 with frontage on I-95 at Exit 5. 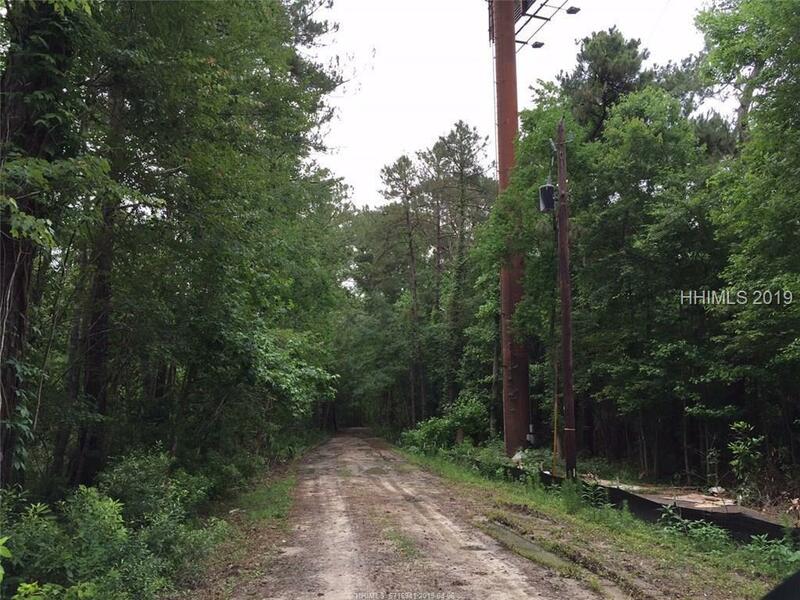 The other parcel is +/- 43 acres with frontage on I-95 southwest of Exit 5 and adjacent to the CSX rail line. 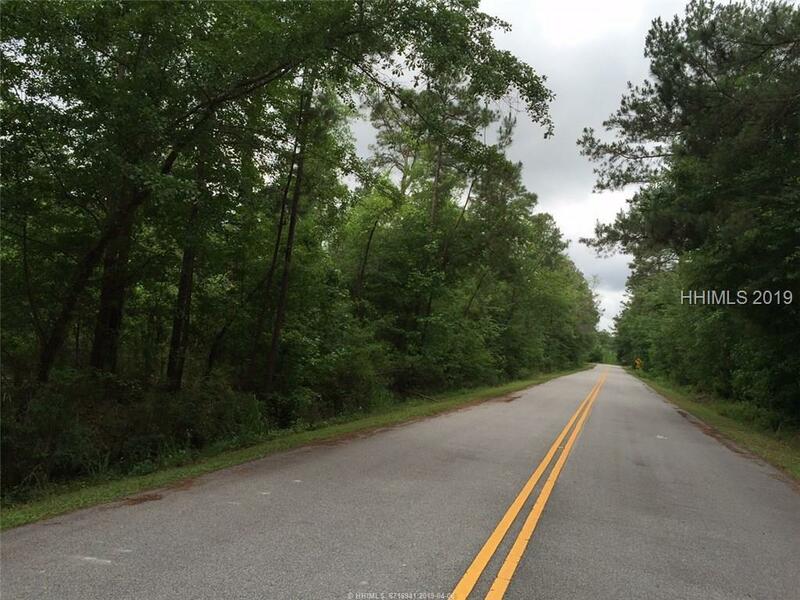 Both parcels are in the City of Hardeeville. PIN 030-00-02-006 and 029-36-00-001.